TroyGould client RF Industries, Ltd. has acquired the business and assets of C Enterprises, a Vista, California based privately owned manufacturer of telecommunications and data communication products. RF Industries is a Nasdaq listed national manufacturer and marketer of interconnect products and systems. 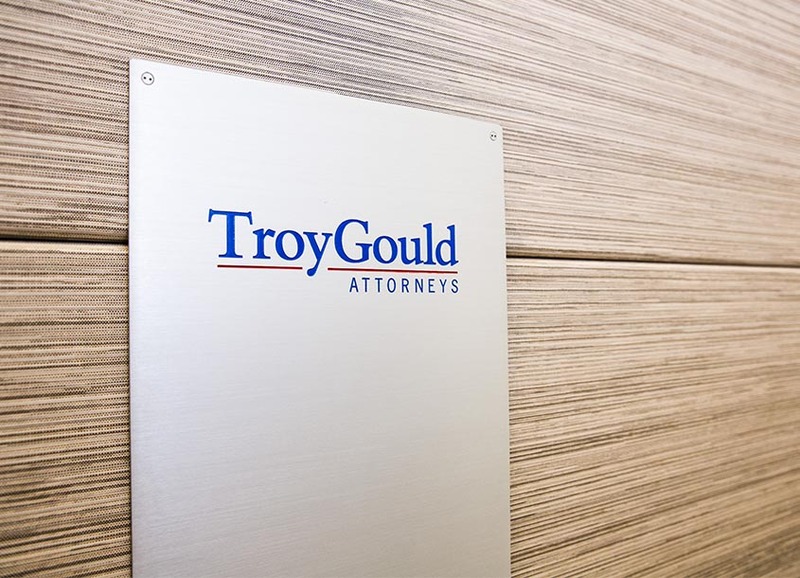 TroyGould attorneys Istvan Benko and Michelle Arbour represented RF Industries in the acquisition.